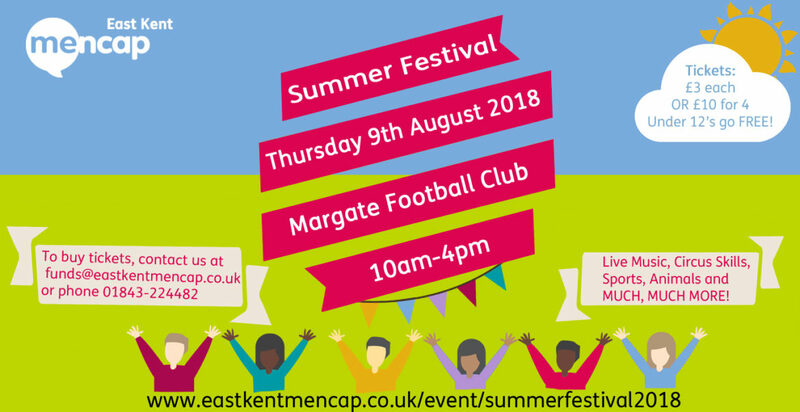 Everyone with a learning disability, as well as their families and friends, are invited to come along to our Summer Festival on Thursday 9th August at Margate Football Club. 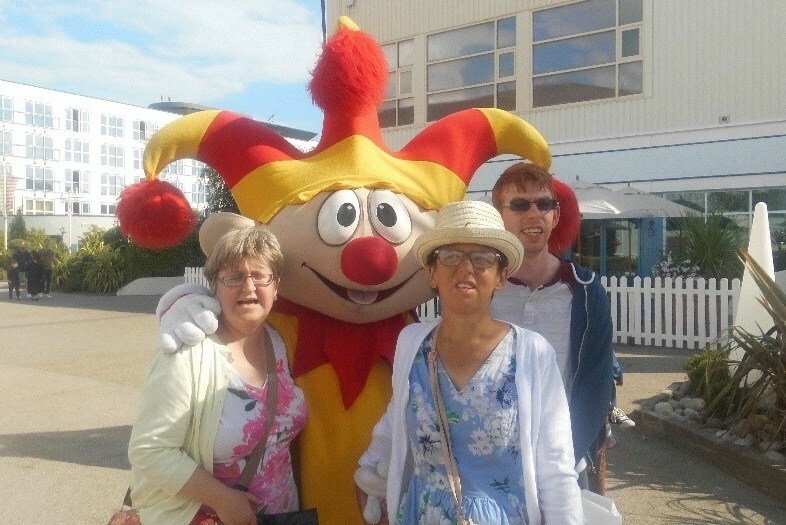 In August, tenants from William House went on a week long holiday to Butlin’s in Bognor Regis. 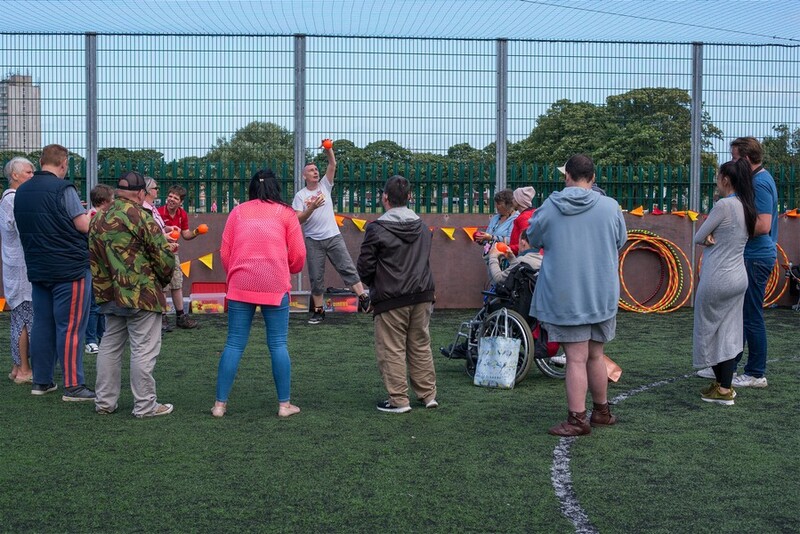 The trip proved popular amongst the group, with everyone appearing to enjoy themselves.